Rockstar Games has announced it's currently developing Max Payne 3 for a winter 200 launch on Xbox 360, PlayStation 3 and Windows PC. 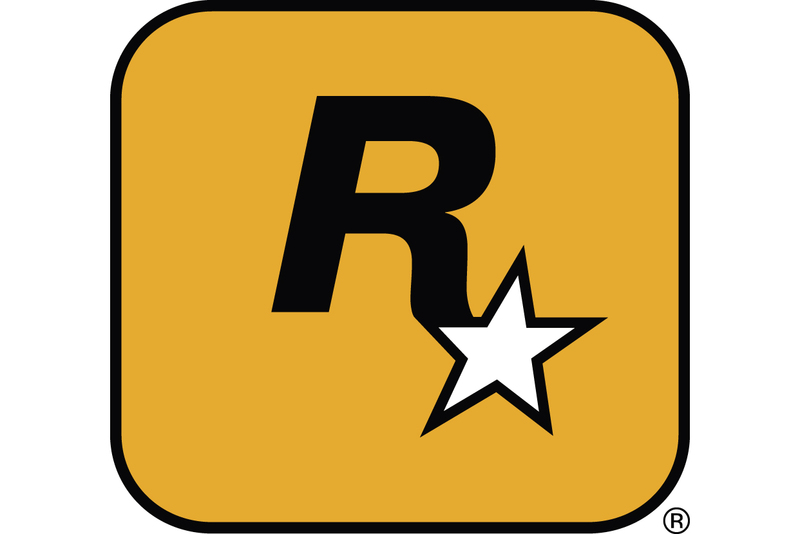 Rockstar Vancouver is developing the third installment in the action franchise that casts a retired cop in a violent, corrupt world. The company says Max Payne 3 will incorporate the same "classic elements" as its predecessors, while "moving the story of Max in a new direction." "We�re starting a new chapter of Max's life with this game," says Rockstar founder Sam Houser. "This is Max as we�ve never seen him before, a few years older, more world-weary and cynical than ever. We experience the downward spiral of his life after the events of Max Payne 2 and witness his last chance for salvation."